Don’t leave home without your mask when you decide to go as this modern hero this Halloween. This mask is the essential piece you need for your costume. 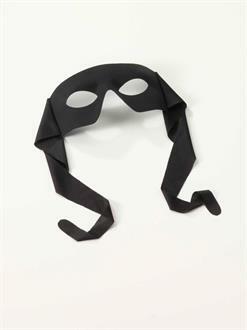 Whether saving a damsel in distress of beating baddies, you’ll need to conceal your identity.